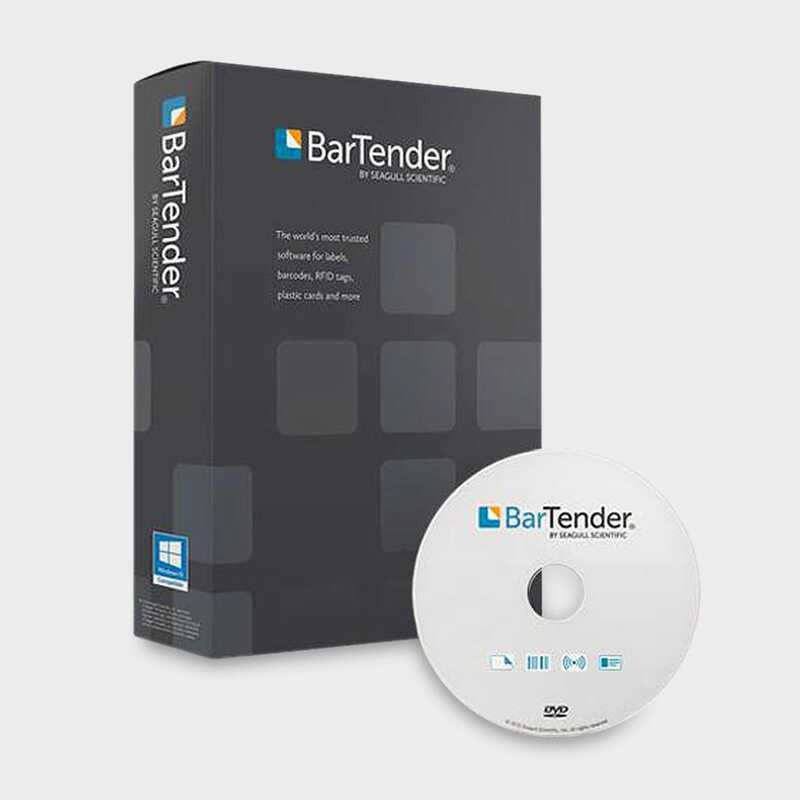 BarTender 2016 Basic Edition – Color Label Solutions, Inc.
Point, Click and Print. 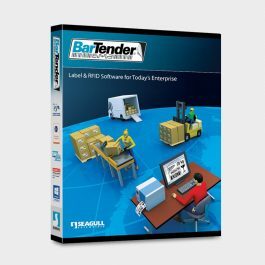 Easily select, preview and print labels from a dedicated Print Station interface. Print to any true Windows printer driver, and use Drivers provided by Seagull.